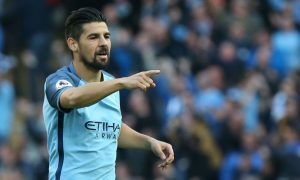 Manchester City winger Nolito has been spotted near Sevilla’s stadium in the Nervión district today, fueling speculation that he is closing in on a move to the La Liga side. Twitter user @mara_dminguez posted a selfie of herself and a companion with Nolito very close to the Estadio Ramón Sánchez Pizjuán after reports that the club want to make the 30-year-old one of their first summer signings. Eduardo Berizzo has been expected to take over Sevilla, although there are some concerns that the deal could collapse with nothing signed yet. 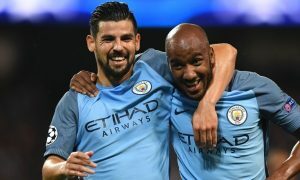 He worked with Nolito at Celta Vigo prior to the Spain international’s £13.8 million move to the Etihad last summer. 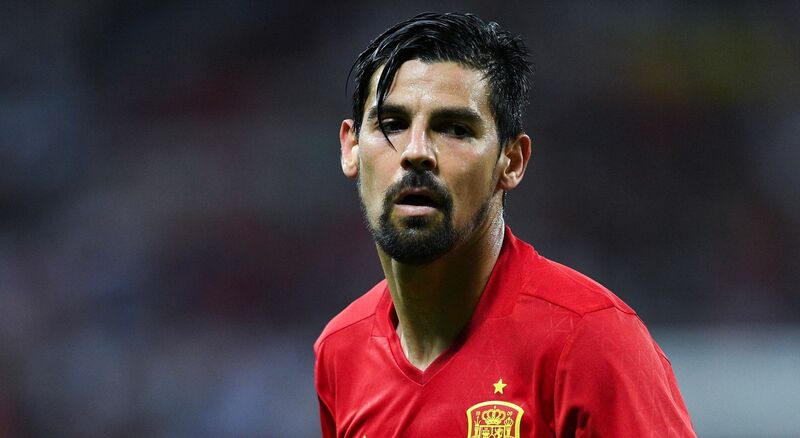 Of course, it’s quite possible that Nolito is simply on holiday, but it’d be a big coincidence given the rumours. According to Estadio Deportivo, the Andalusian club hope to strike a similar deal to last year’s acquisition of Samir Nasri on City, where they will loan him for the season with an option to buy.